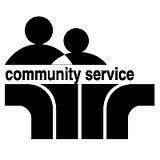 function as a clearinghouse of ideas for club community service chairs. Implement a project with one of Rotary’s service partners. Rotary has several partners that work directly with Clubs & Projects. 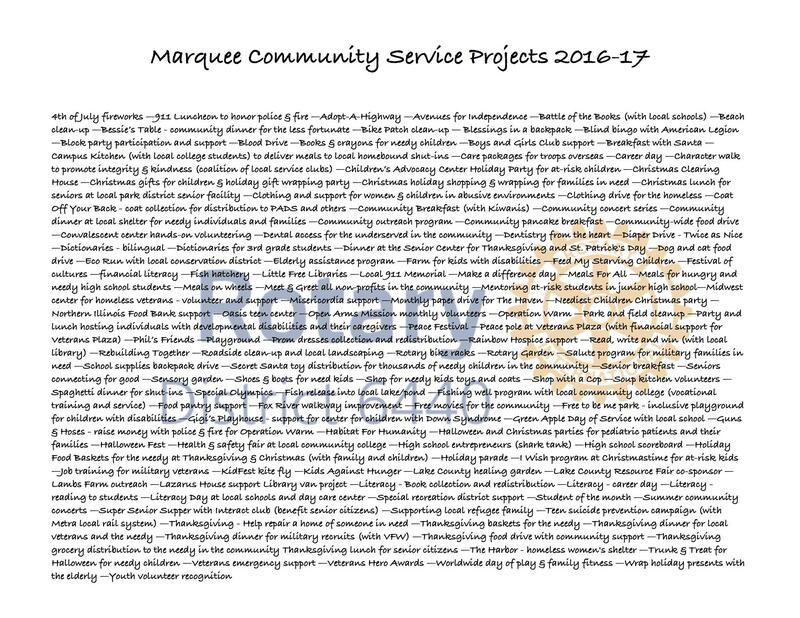 See a current list of service partners at www.Rotary.org/partners. Report in Rotary Club Central. Establish a partnership & conduct a project with one or more corporations, government entities, or non-governmental organizations. Report in Club Central. Enhance a project’s score & visibility by partnering with at least five other Rotary Clubs in your region. Report in Rotary Club Central.